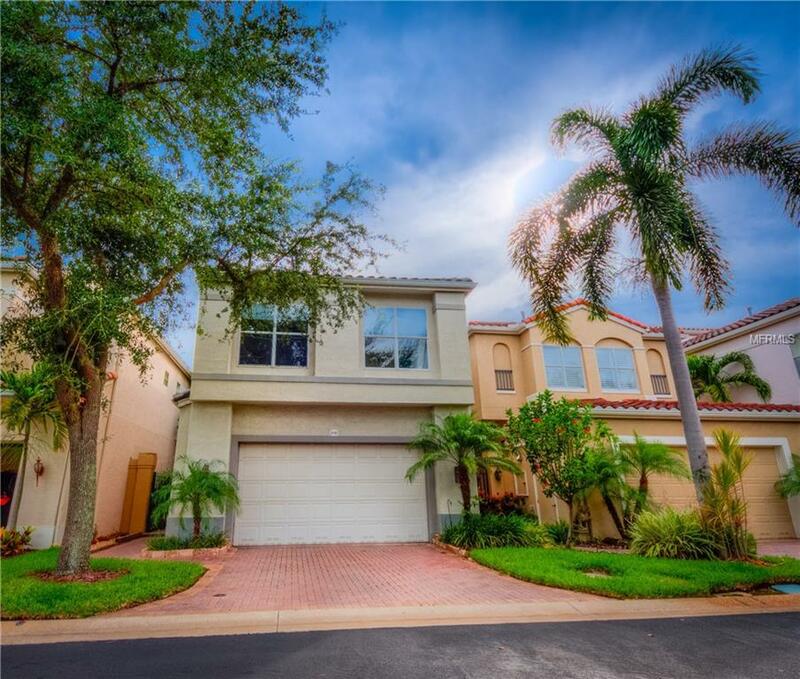 Enjoy island living in the heart of downtown Tampa! Located in the exclusive gated community of Port Royal on Harbour Island, this custom-built waterfront home delivers sanctuary and inspiration. The open floor plan, fantastic for entertaining. Relax in the spacious open living room or prepare a meal for your guests on the outdoor grill on the waterfront patio. 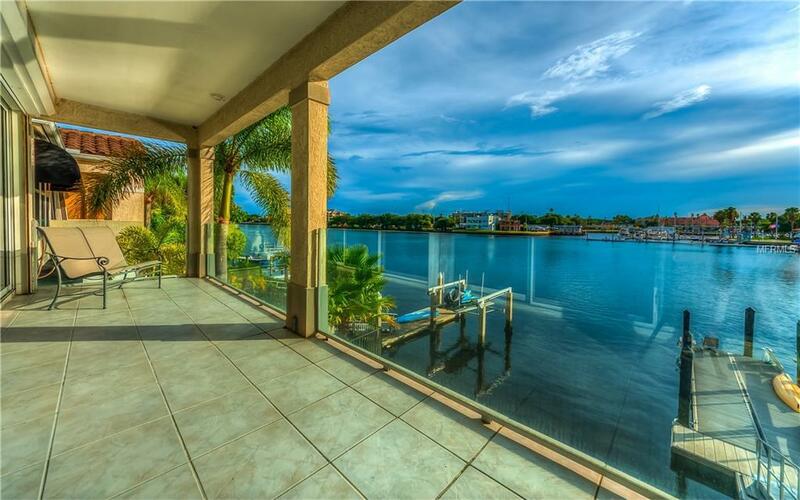 A fishing line in the water from your dock as you watch the dolphins.This 2-story, 3,670 sq. ft. home features 3 bedrooms & 2 baths, a garden tub W/ walk-in shower. 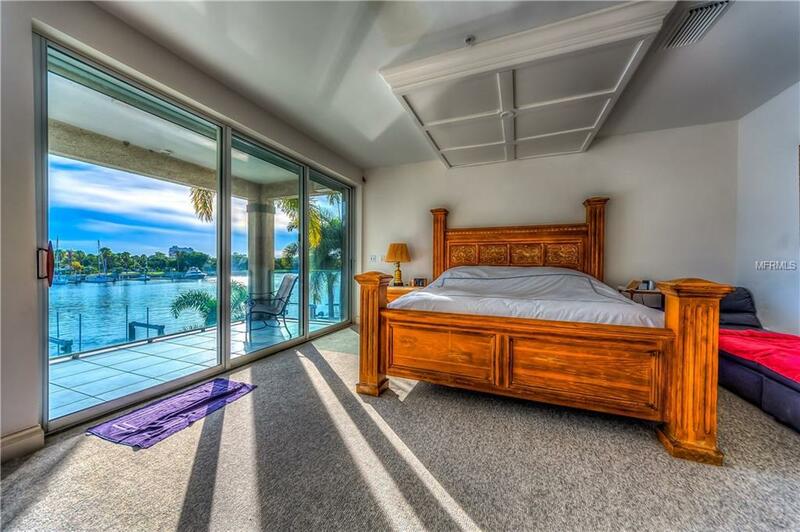 Relax by the master bedroom fireplace, watch the sun set from the open air balcony, patio, or roof deck overlooking the channel and Davis Island. This home was designed with walk-in closets, spacious pantry, multiple storage areas, separate laundry room, and roll-down electric shutters. An extra large office area could also be a gym or hobby room, a large bonus room on the 2nd floor could be turned into two rooms. Morning or night, enjoy views of Tampa Bay or a sunset from your 3rd-story rooftop deck. The deck can be enjoyed for sunning, sunrises, sunsets, or solar panels. A boaters dream, with a deep-water boat dock that can accommodate a 60-ft. vessel. By boat or vehicle, visit the nearby Riverwalk to explore the best Tampa has to offer. Dining, arts, theatre, sports, museums, music, are moments away. Too much to list; its a must see. Its all about lifestyle; you worked hard, so now is the time to enjoy this unique opportunity.This is a true island paradise to call home. 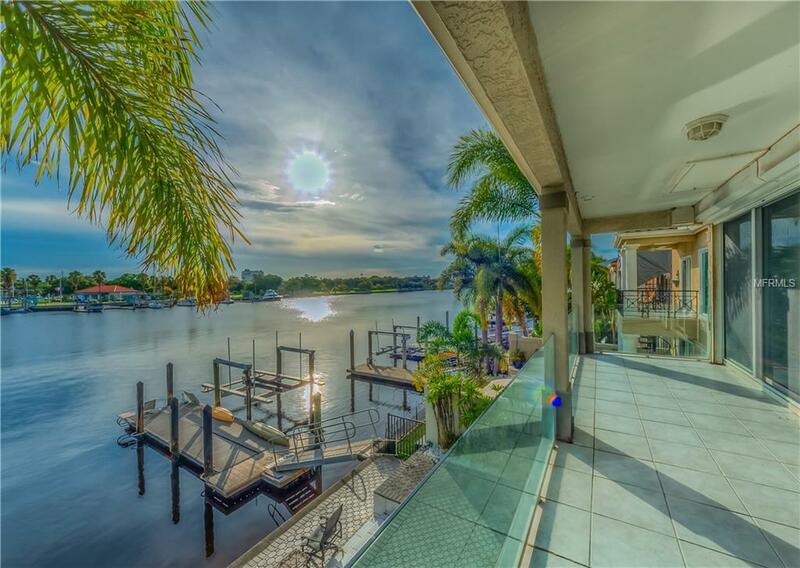 Additional Water Information Convenient Marina For Gas The Inter-Coastal Water Way Spectacular Sight Seeing With Access To The Bay The Gulf Of Mexico And The Alafia River Pretty Much Quick And Easy Access To All Major Waterways. Deep Water For Yachts Sailboats & Catamarans. Pet Restrictions Buyer is Responsible For Verifying Any Pet Restrictions And Rules.